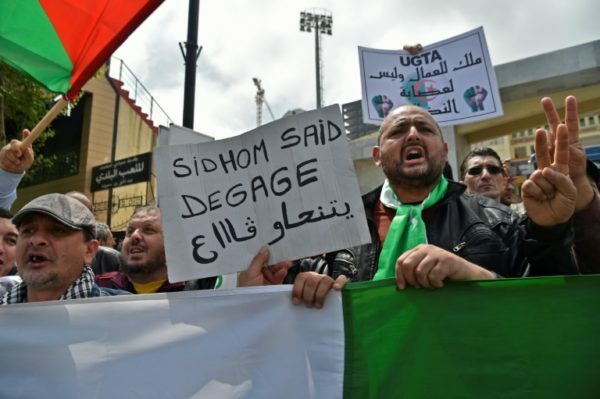 “Free the union,” read a protesters’ placard outside the powerful General Union of Algerian Workers (UGTA) in the capital Algiers, where Abdelmadjid Sidi Said has been secretary-general since 1997. 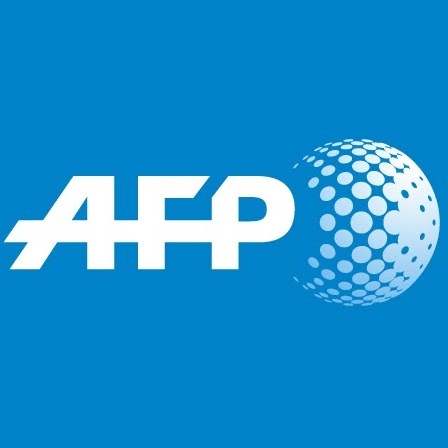 An AFP photographer said an estimated 1,000 people rallied for the resignation of Sidi Said, who for years was one of Bouteflika’s most enthusiastic backers and initially supported the ailing leader’s bid for a fifth term. It was the veteran president’s decision to seek re-election which brought vast crowds onto the streets for weeks of demonstrations, which prompted the 82-year-old to quit on April 2. After more than a month of mass protests, Sidi Said ultimately welcomed the army chief’s call for Bouteflika to be declared unfit to rule. Despite the president’s resignation, rallies have continued as protesters push for Bouteflika’s inner circle to step down and a broad overhaul of the political system.